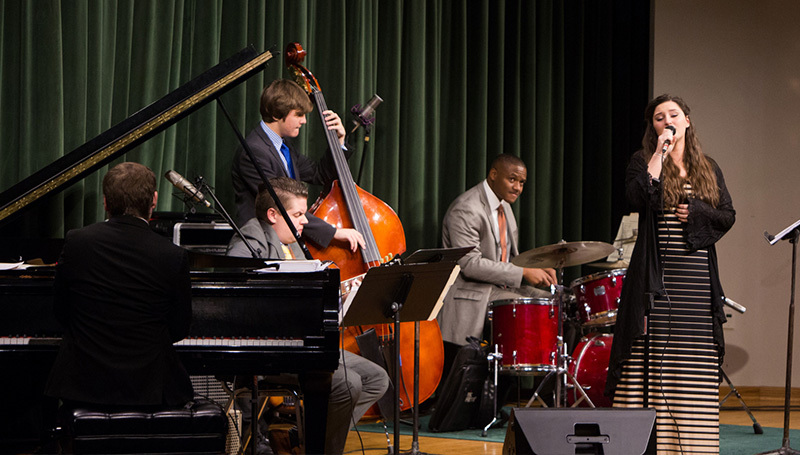 Missouri Southern’s jazz combos will be featured during two performances this week. They will perform at 7:30 p.m. Thursday, April 26, in Corley Auditorium. The group will be joined by saxophonist Dr. Carl Knox, director of jazz studies at Central Connecticut State University.